Raise your hand if your agency is having recruitment and retention problems. Essentially, that is what Chuck Wexler did, but he made it personal. Wexler talks to police chiefs frequently, as head of the Police Executive Research Forum (PERF) think tank in Washington. 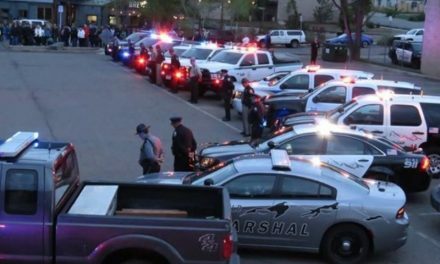 Recently, he asked a roomful of chiefs to raise their hands if they wanted their children to follow them into a law enforcement career, reported The Washington Post. Not one hand went up, he said. Some people think it’s a mirage, but you decide. Do numbers lie or do liars use numbers? According to these figures nationwide, interest in becoming a police officer is down significantly. In Nashville, job applications dropped from 4,700 in 2010 to 1,900 last year. In Seattle, applications have declined by nearly 50 percent in a department where the starting salary is $79,000. Even the FBI had a sharp drop, from 21,000 applications per year to 13,000 last year, before a new marketing campaign brought an upswing. Moreover, retaining officers once they’ve joined is getting harder, too. In a PERF survey of nearly 400 police departments, 29 percent of those who left their police job voluntarily had been on the force less than a year, and an additional 40 percent had been on the job less than five years. At a PERF gathering in Washington on Tuesday of police chiefs and commanders from across the country, many attributed their declining numbers to a diminished perception of police in the years after the shooting and unrest in Ferguson, Mo., in 2014 and an increase in public and media scrutiny of police made possible by technology and social media. 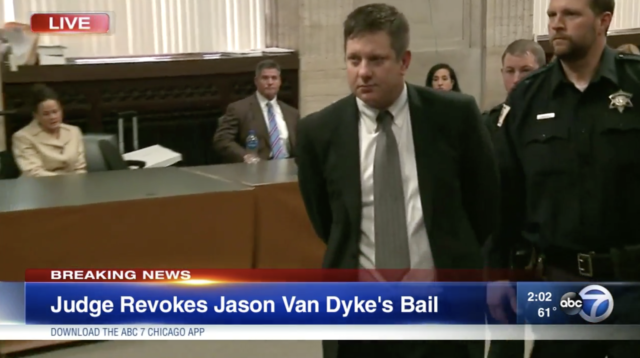 Van Dyke was convicted of second-degree murder and 16 counts of aggravated battery in the death of Laquan McDonald. He has yet to be sentenced. 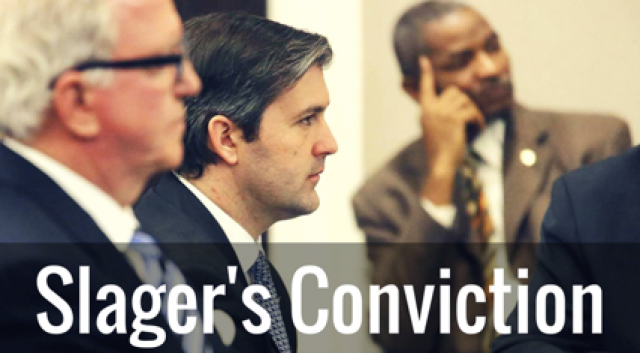 Slager was convicted of second-degree murder and obstruction of justice, when he shot and killed 50-year-old Walter Scott. He was sentenced to 20 years in prison. 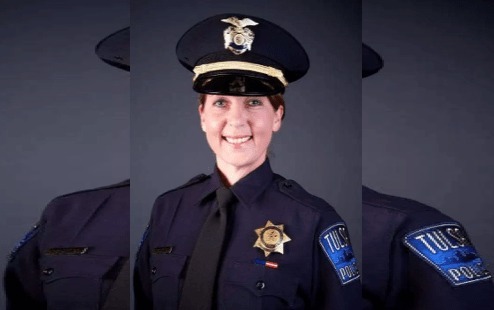 Shelby was acquitted by a jury in the death of Terence Crutcher, but her career with Tulsa Police Department was ruined. She is now a police officer in an adjacent county. Yanez was acquitted of manslaughter in the shooting death of Philando Castile. Nevertheless, he has terminated from employment with the department. 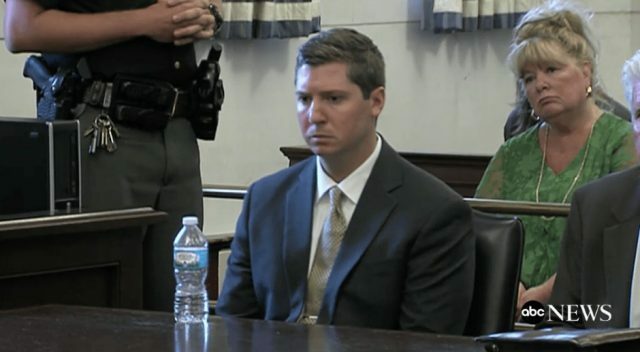 Tensing endured two criminal trials that ended with a hung jury before charges were dismissed. 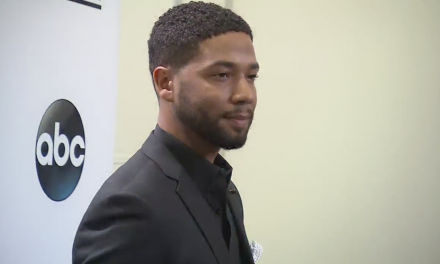 In the interim, he was fired, but has reached a settlement with his former agency. Yet there are more. Who can forget Marilyn Mosby and her unsuccessful attempt to prosecute six Baltimore cops in the custodial death of Freddie Gray? And oh yeah, the most famous of all, former Ferguson police officer, Darren Wilson. Has anyone seen this poor soul recently? Regardless of the merits of the cases mentioned above, they play a significant factor in current recruitment and retention of police officers today. The business is risk versus reward, and currently the risk appears to be too steep for many potential applicants. 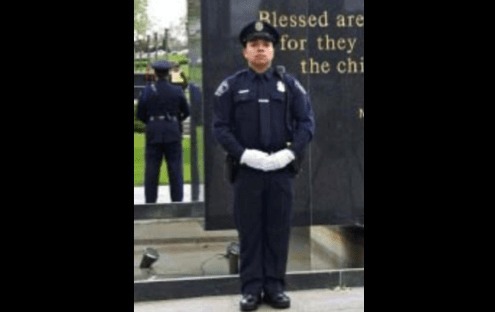 Is it any wonder career cops are encouraging children toward other career options, and why police agencies are having a difficult time finding quality people willing to become cops? It wasn’t all doom and gloom in the gathering of 250 law enforcement executives at the Marriott Wardman Park Hotel. 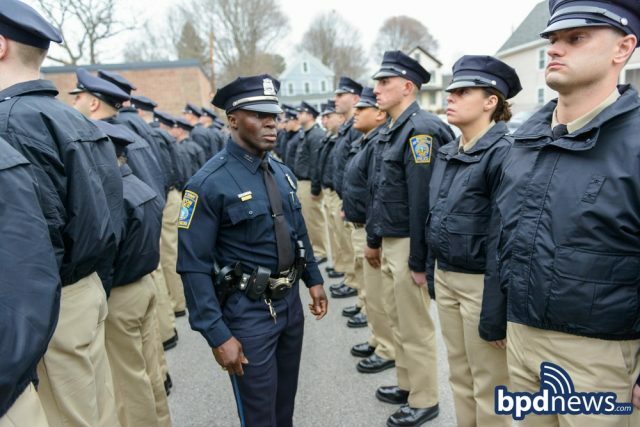 The police commanders traded ideas on how to recruit, and retain, quality police officers, including lowering the requirement of a college degree, relaxing rules on prior drug use and easing tattoo policies. Making departments more welcoming to minorities and women, in part by providing them with mentors and physical training, has enabled Tempe, Ariz., to maintain its recruitment numbers, Chief Sylvia Moir said. When Wexler asked the room if anyone had problems recruiting for diversity, every hand went up. The trend toward fewer police officers per capita has been steady for 20 years, according to findings from the Bureau of Justice Statistics. Although the U.S. population has risen from 267 million in 1997 to 323 million in 2016, the number of full-time sworn officers per 1,000 U.S. residents has dropped from 2.42 in 1997 to 2.17 officers per 1,000 residents in 2016. The raw number of sworn officers peaked at nearly 725,000 in 2013 and is now down to just more than 701,000. Houston Assistant Chief Lori Bender said Houston should have 2,000 more officers to efficiently handle its population. Some of that is attributable to increases in police efficiency. Wexler theorized that some decline may be from the gradual retirements of the 100,000 officers hired nationwide as part of an initiative by President Bill Clinton in the 1990s. But whatever the reason for officers leaving, replacing them has gotten tougher. Nearly 66 percent of the nearly 400 police departments surveyed said their number of applicants had decreased. Hiring in a healthy economy is one problem, police officials said, because private industry can offer better salaries. Still, pay isn’t the main reason many pass policing by, Seattle Deputy Police Chief Marc Garth Green said. “Number one is validation,” he said. “The validation that they’re putting their life on the line. There’s no respect for that.” He blamed the news media for undermining respect for police authority. 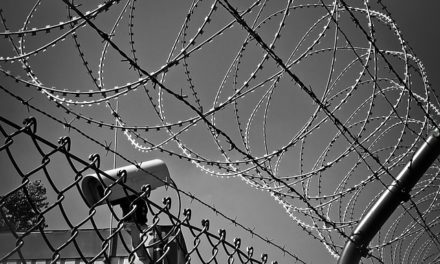 A recent survey of 800 college students majoring in criminal justice found that they didn’t have the misgivings often cited by longtime cops, said Charles Scheer, a criminal justice professor at the University of Southern Mississippi. 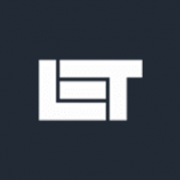 “They’re not afraid of increased scrutiny. This generation expects social media and scrutiny. 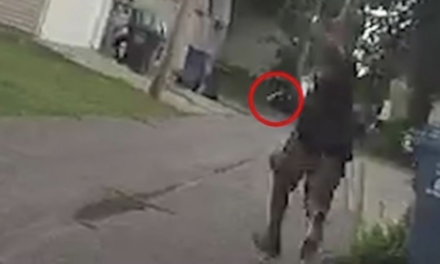 They’re not afraid of the perception of police.” He said African American students were often deterred by family members who were “not too hot on the idea” of a relative becoming a cop and a misunderstanding of how often officer-involved shootings occur. Scheer suggested a college football-style recruiting approach where an applicant’s whole family is wooed.